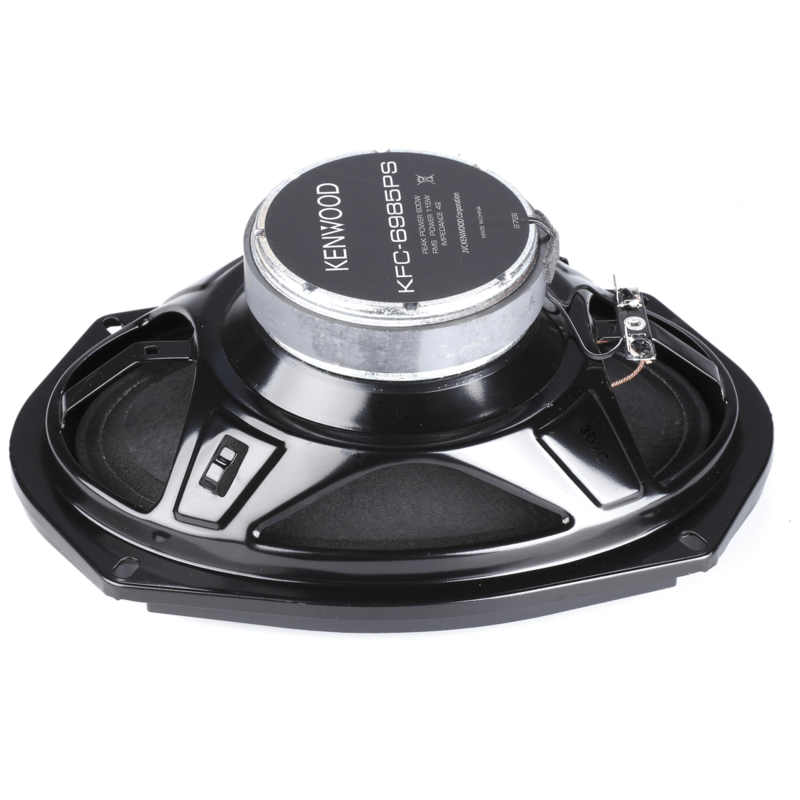 The Kenwood KFC-6985PS 6×8″ Oval 4-way 4 Speaker features a Peak Input Power of 600W and an acoustic sound harmonzier. 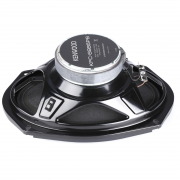 It also has a Paper Cone woofer / Mid-range. 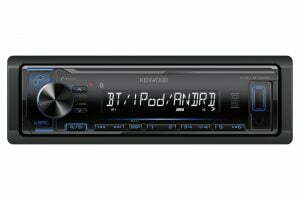 Kenwood’s Performance Series speakers use a multi-driver design to give you articulate lows, clean vocals, and startling highs. That’s a lot of sonic bang for your buck. 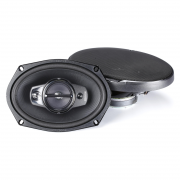 The KFC-6985PS 6″x9″ speakers feature a water-resistant paper cone woofer with a new radial rib pattern, which increases speaker strength and delivers more responsive bass. The addition of a urethane surround ensures a new level of overall durability, so you’ll be enjoying that fresh-from-the-box sound for years. 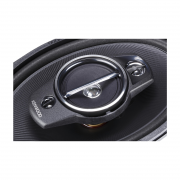 All the finer musical details are handled by the 2-3/4″ paper cone midrange driver, 13/16″ PET balanced dome tweete, and 1/2″ PET dome supertweeter. Kenwood engineered a smoother listening experience with the Acoustic Sound Harmonizer, which uses slots on the mount housing the midrange, tweeter, and supertweeter to improve the progression into the higher frequencies. Grilles are included for custom installations.